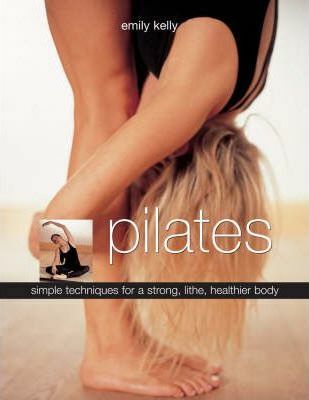 If you have tried other exercise programmes in the past and wondered why their success has been limited, find out why pilates is different with this book. It is designed to be an accessible manual that you can integrate into your life and learn to look at exercise in a holistic way. Pilates combines stretches and strengthening movements, which also help to redefine posture. For each exercise there are three variations to cater for beginners and more advanced practitioners. With an emphasis on obtaining the correct pose rather than the number of repetitions, this inspiring book aims to ensure you to build up a sequence that is tailor-made to your needs.